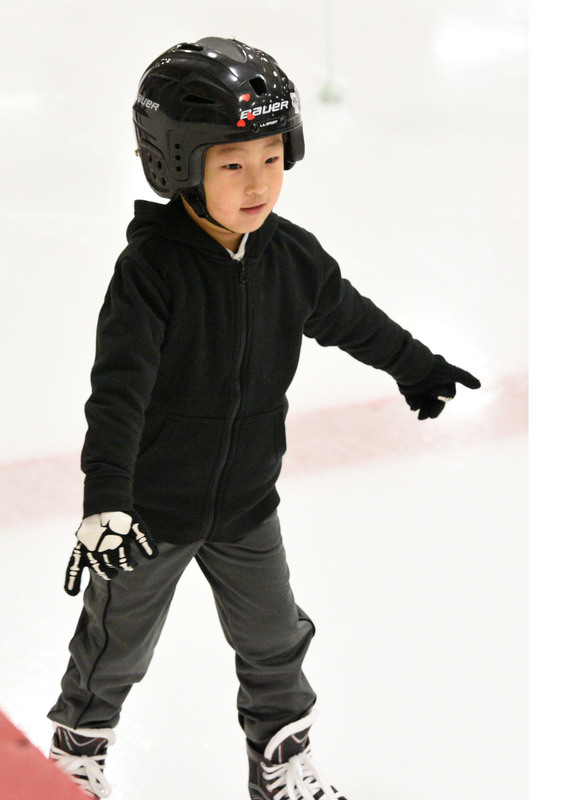 Our CanSkate is a learn to skate program, open to all youth skaters looking to continue developing their learn to skate skills and those who have never skated before and have a desire to learn. Skaters must provide their own skates and helmets. Rentals ARE NOT available. 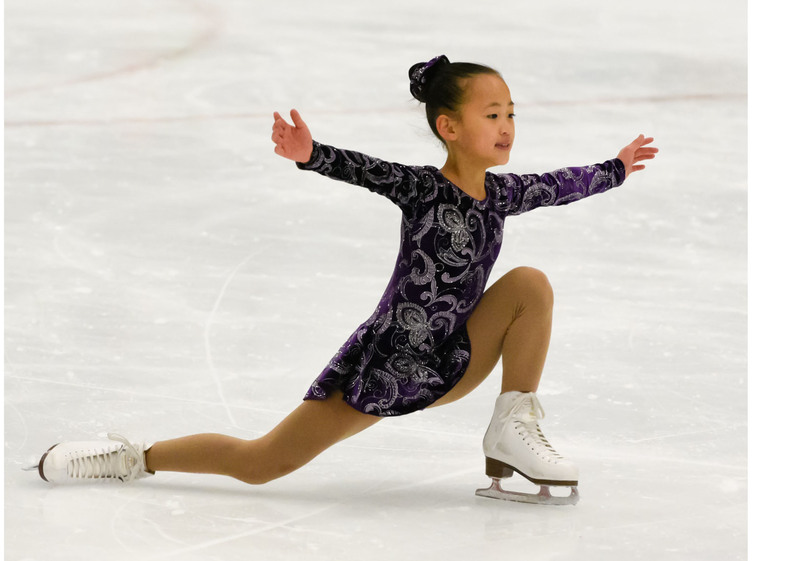 The FutureSTAR Program is designed for skaters who wish to learn figure skating fundamentals. The program is taught in a group format for beginner skaters to star 2 skaters. Skaters at this level wish to continue to learn their basic skating fundamentals in a figure skating format. They are aspiring to participate in Star 1 Competitive Program one day or they may wish to participate recreationally in skating. No attendance at competition is necessary. It is recommended that skaters skate two sessions per week. Skaters beyond this level are encouraged to register in StarSkate. 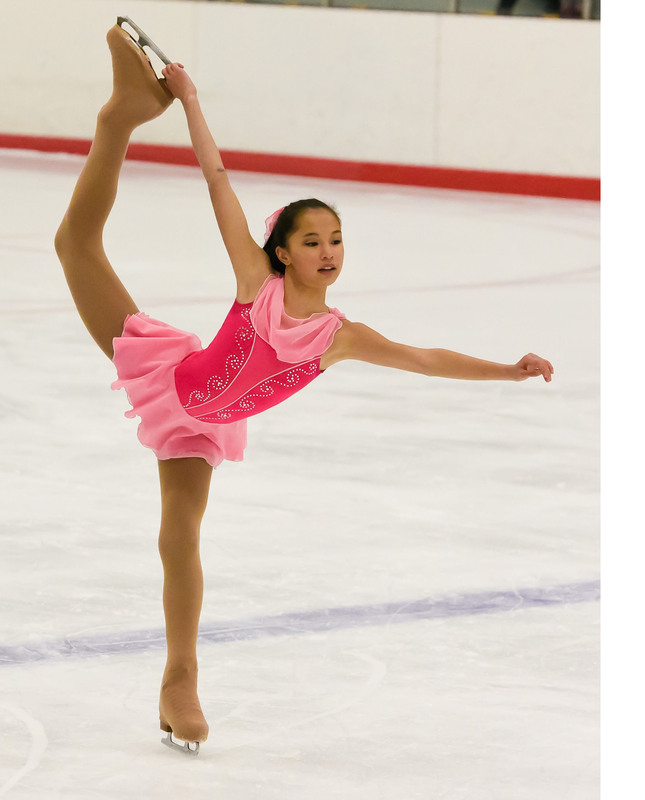 The Star 1 Competitive Program is designed for skaters who wish to learn figure skating fundamentals and compete in the future. 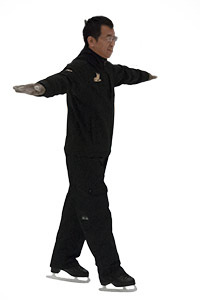 The program is taught in a group format for beginner skaters to star 2 skaters. Skaters at this level wish to continue to learn their basic skating fundamentals in a figure skating format. Skaters in this program are preparing to compete in a Star 1 Competition. 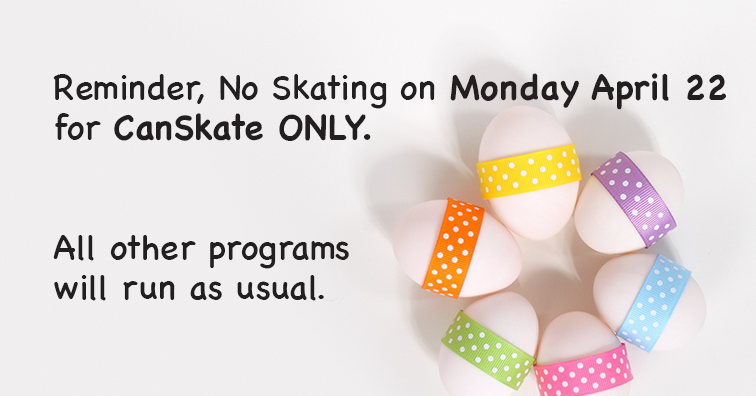 Skaters must skate a minimum of 2 sessions per week. (Example: (1)StarSkate session+(1)Star1 Competitive or (2) Star1 Competitive sessions). 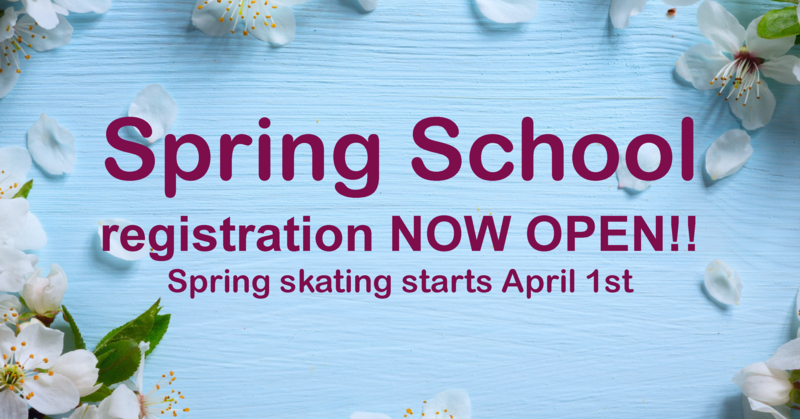 DO NOT register for this program if your skaters is not planning to enter into a competition in the future. Skaters readiness for competition will be decided by the Coaching Director/Team. 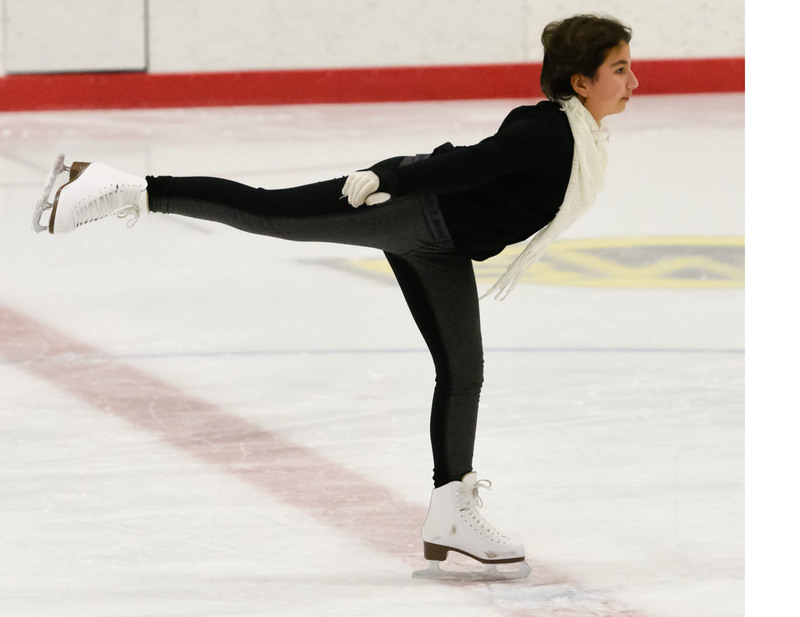 In the StarSkate/Competitive Skate program, skaters are working on the StarSkate program or PreJuv to Senior level. Training includes both on and off ice. Skaters must be able to work independently and take lessons in a private or semi-private format and billed monthly by the Coaching Team. Our club welcomes adults who are interested to learn or improve their skating skills. The program offers group or private lessons focusing on basic and intermediate skills including balance, technique, and agility.